A new production of Shadowlands is to tour the country, starring Stephen Boxer and Amanda Ryan. William Nicholson’s play – which examines the lives of CS Lewis and his wife Joy Davidman – will be directed by Alastair Whatley, and will also star Simon Shacktleton, Tony Slattery and Jeffrey Harmer. Ian Marr, Richard Holliday and Shannon Rewcroft have also been cast, alongside Holly Smith and Alistair Higgins who are to play multiple supporting roles. 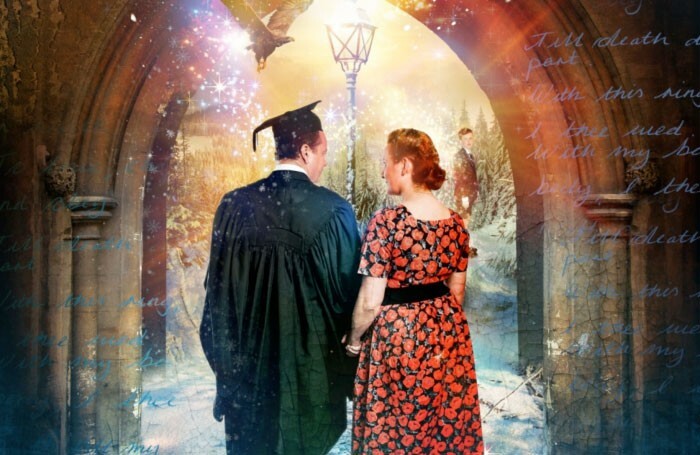 Shadowlands will open at the Yvonne Arnaud Theatre in Guildford on February 18, with a press night on February 26. It will then tour to 14 different venues around the country, including Salisbury Playhouse, New Wolsey Theatre in Ipswich and CAST in Doncaster. Further dates are also to be announced. 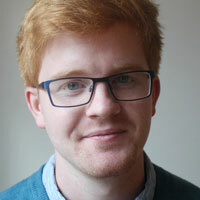 The play is produced by Birdsong Productions in association with Yvonne Arnaud Theatre, and will feature lighting by Alex Wardle and sound by Dominic Bilkey.